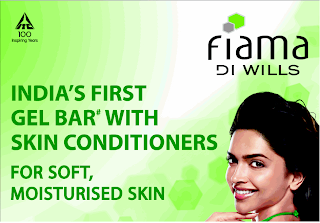 Fiama Di Wills come with a special offer in which they are giving Rs 5 off on Buy selected Fiama Di Wills Bathing bar.You have to cut below coupon and go to any near retail shop with filling your name ,phone no,address and submit it .Valid in Andhra Pradesh, and in Mumbai and Delhi. This coupon form are come in 16 th january 2013 in Delhi Times news paper. 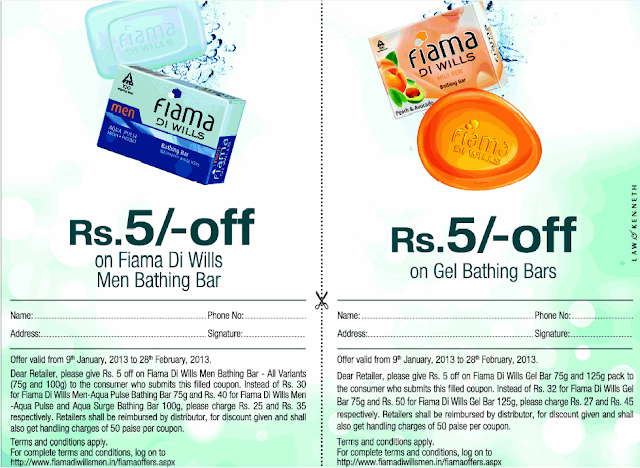 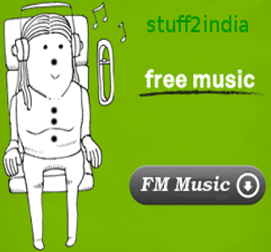 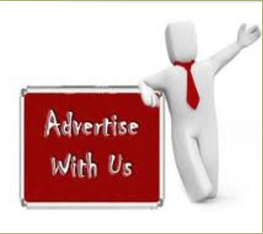 offer is valid on 9th January 2013 to 28th February 2013.
offer valid on state of Andhra Pradesh, and in Mumbai and Delhi.